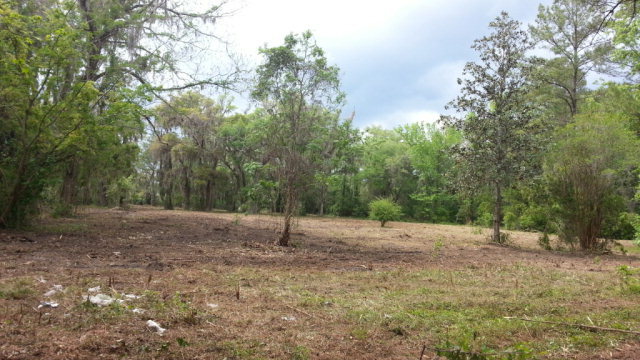 0 Dover Bluff Road, Waverly, GA, 31565 - Photos, Videos & More! Rare find! 25 acres (TBV) on Dover Bluff Rd., Waverly. This timber was harvested at least 5 years ago. Lots of volunteer trees, seed trees, as well as large oaks can be found here. No HOA! You won't mind the drive as you ride by the beautiful long distance marsh views along Dover Bluff Rd. Easy access to the interstate. Whether you need to head north towards Brunswick, or head south towards Kingsland- this is an easy commute. Call today before it's gone. Legal Description V/Land W/S Dover Bluff Rd.